ESMOVIA is a Spanish company, located in Valencia and dedicated to the management of education and training mobility projects for students and adults. We receive participants from all over Europe and we organise for them internships in different vocational areas, as well as professional visits and seminars and courses for school education staff. Mobility projects can generally funded by the European Erasmus+ programme or European Social Fund (ESF), but also by regional or local funds. 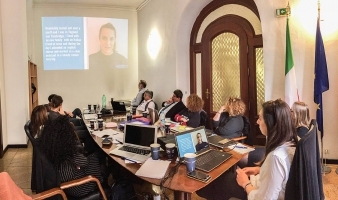 We actively participate, as promoters and partners, in European projects such as Erasmus+ KA2 and Partnerships in the following topics: mobility, employability, entrepreneurship, development of soft skills, digital skills, etc. 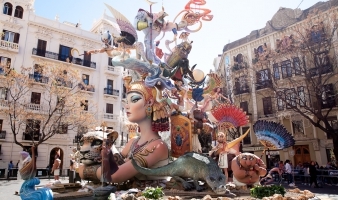 ESMOVIA collaborates with over 600 private companies, public organizations and NGOs in the city of Valencia, some of them national and multinational corporations that host participants, helping and encouraging them to improve their technical and linguistic skills. 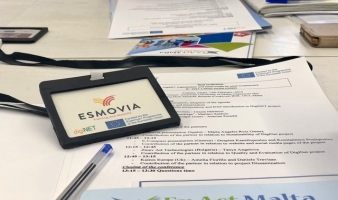 At international level, ESMOVIA collaborates since several years with different international organisations such as VET schools, high schools, universities and public entities and associations.